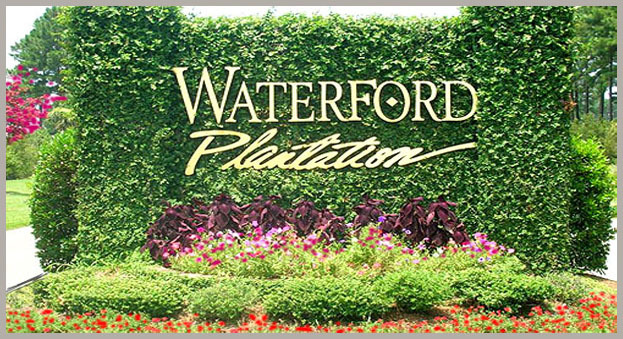 There’s no place like home and no homes like Waterford Plantation, whether looking to your family’s future or looking for the perfect place to spend a leisurely, but active, retirement. 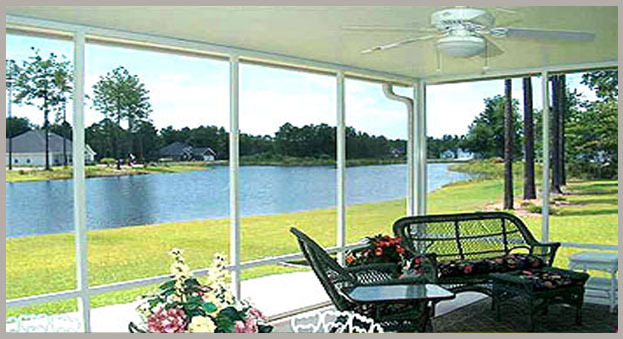 This is a place for laughing with neighbors, for quick trips to the beach, for evening strolls. 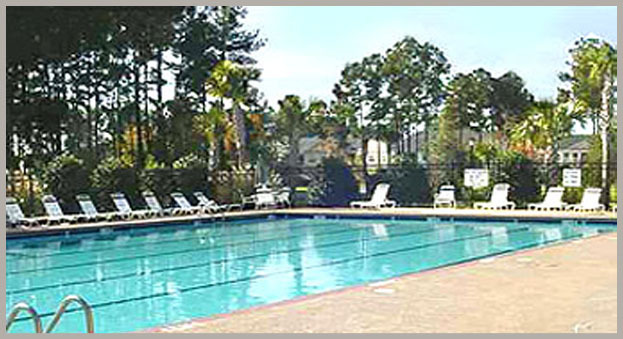 This is the place to live your life to its fullest. A little bit of knowledge may be a dangerous thing, but a lot of knowledge is a powerful thing when it comes to buying a home. In real estate, the more educated you are on pricing, availability and market conditions, the better your chance of getting the best deal possible. 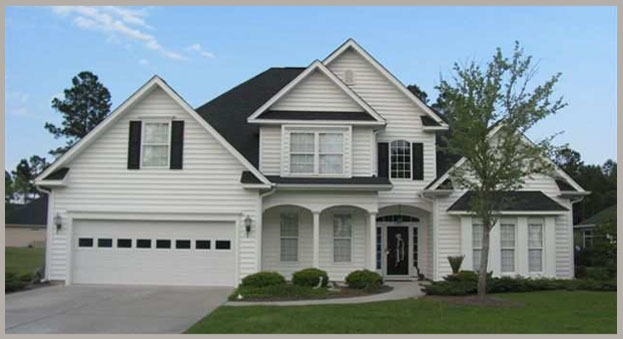 If this is the first home you’ve bought, there’s no better place to start than the Century 21 The Harrelson Group website to begin getting an idea of what is available at what price. 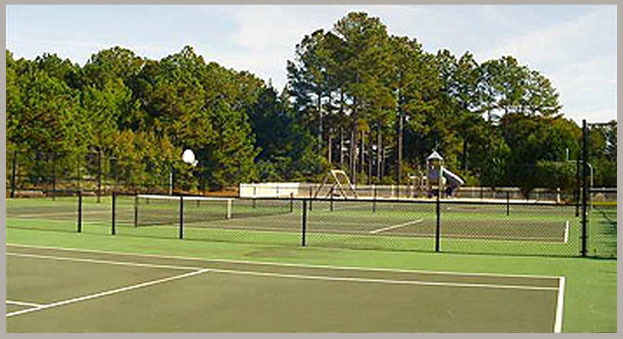 You can use the website to get acquainted with various areas of the Grand Strand and the diverse range of communities and neighborhoods, their pluses and minuses, home styles and price ranges. And, of course, put money aside for a down payment, making sure it’s safe from risk and not used for other purposes. Despite what you may read and heard in the media, lenders are still making home loans and at historically low rates. Educate yourself to the various financing options and determine what monthly payment you can afford, how much of a down payment you can make, whether a 15 or 30-year mortgage is the best fit and the advantages or disadvantages of fixed and adjustable interest rates.